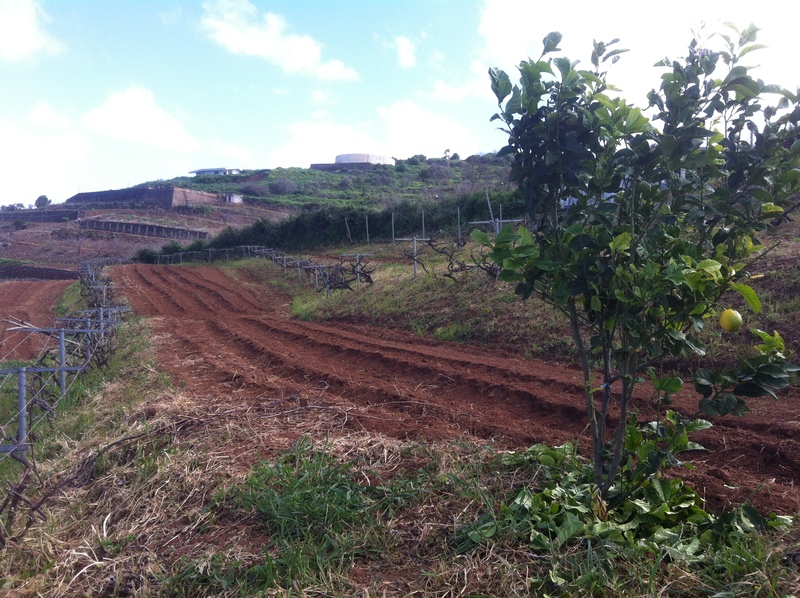 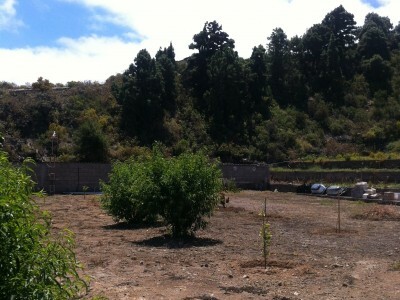 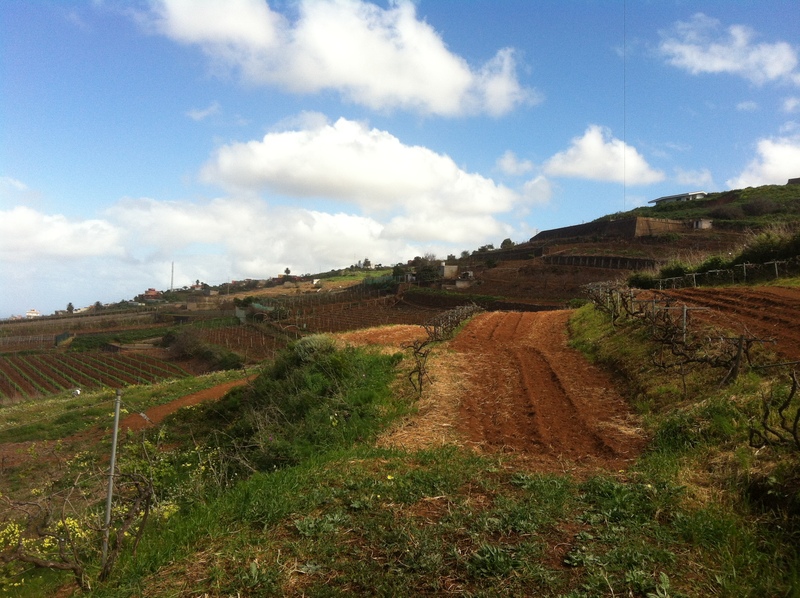 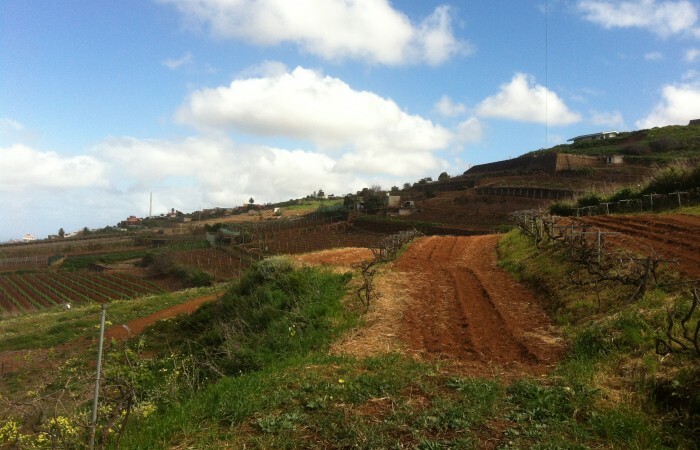 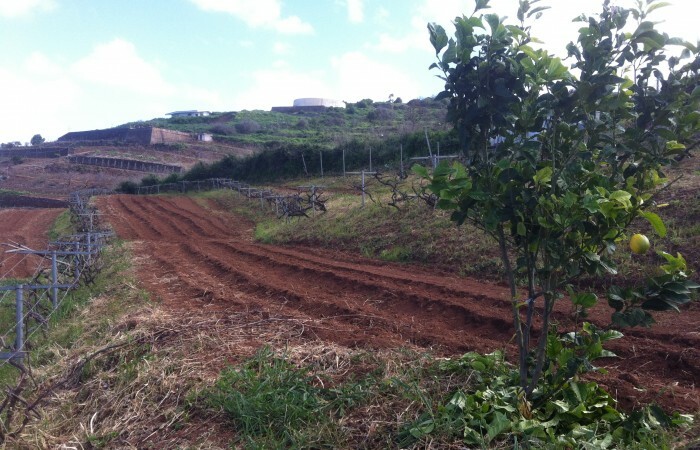 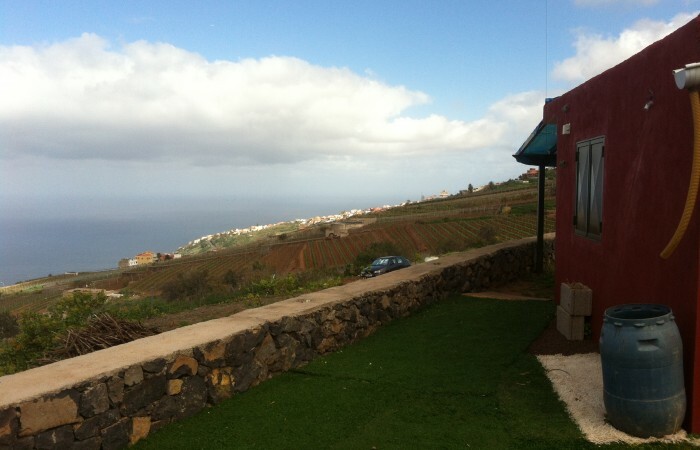 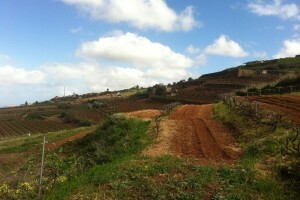 This large plot of rustic land measures 3570 m2 and is surrounded by similar plots. 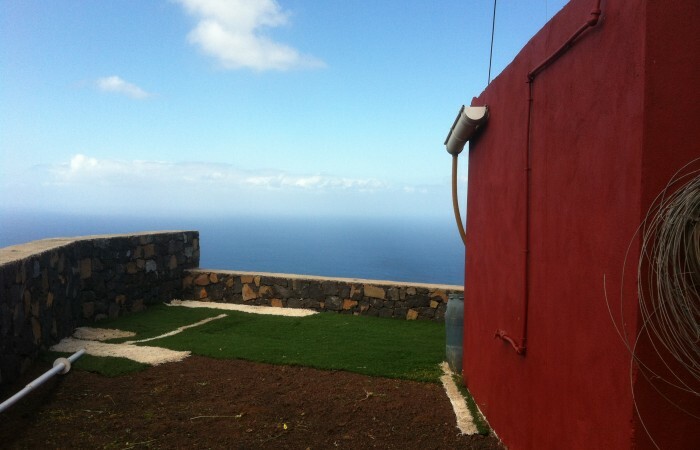 The views are wonderful. 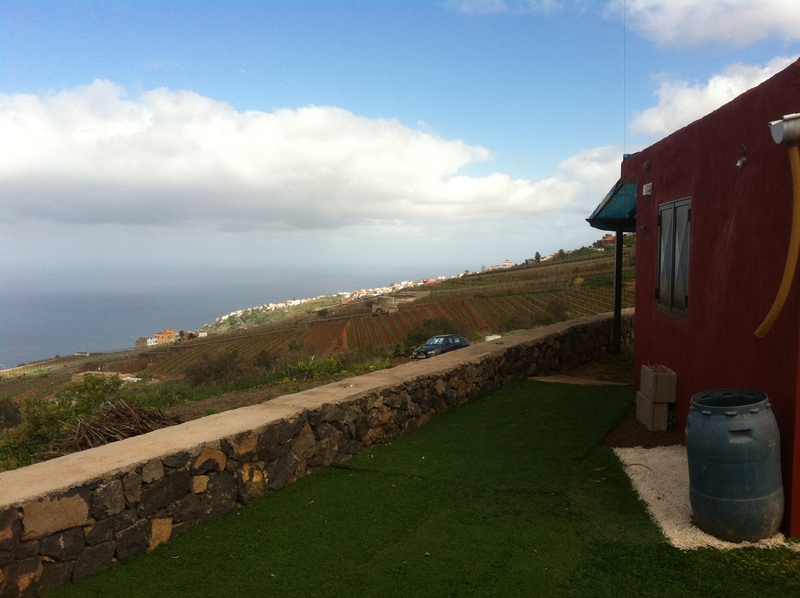 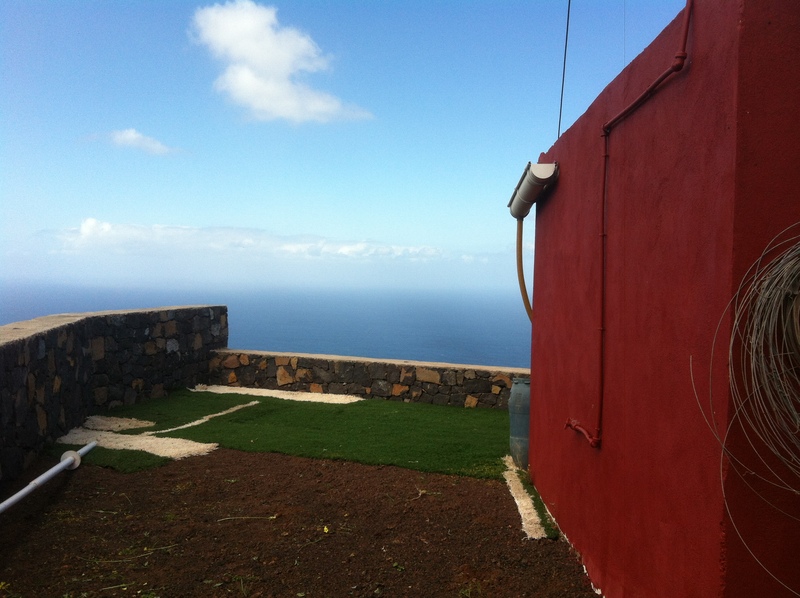 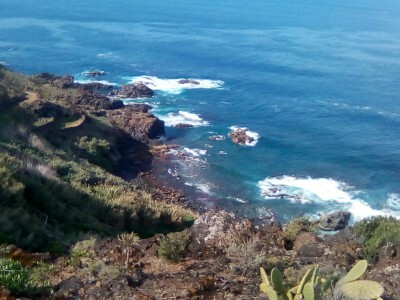 You can gaze out to sea and the coast or look up to Mount Teide. 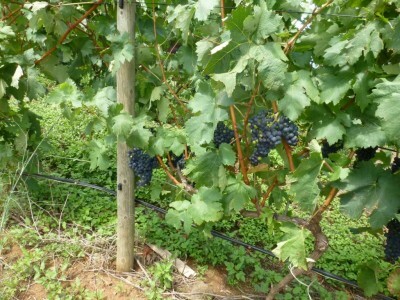 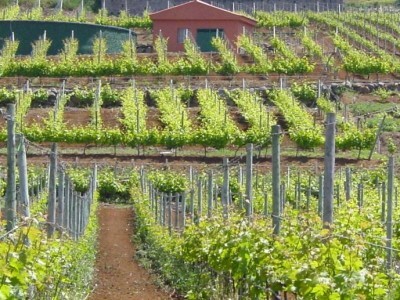 The land is planted with vines and has a store/work room, which the owners have fitted with a small kitchen, and a pergola.